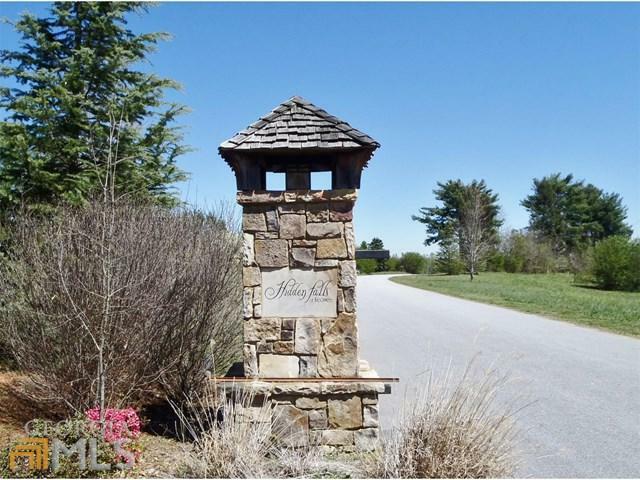 Desirable Lake Keowee Waterfront 1.123 acre lot w/ existing Covered Dock in Place at deep water in the Subdivision of Hidden Falls on Lake Keowee. 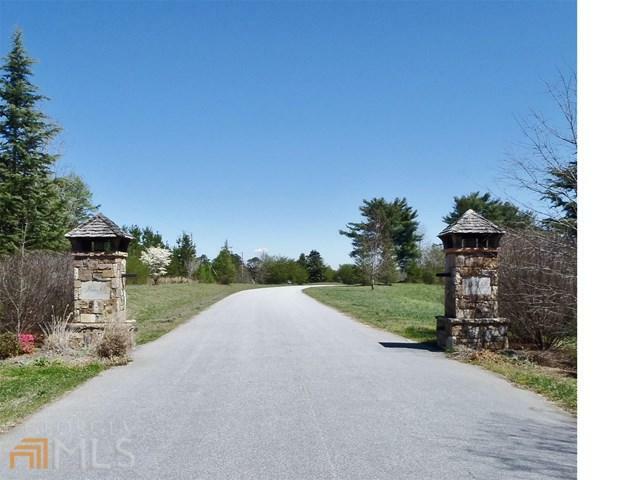 With 120 ' of shoreline, Home site is suitable for various home styles including a walk-out basement style home to gain full advantage of the wonderful scenic lake views. 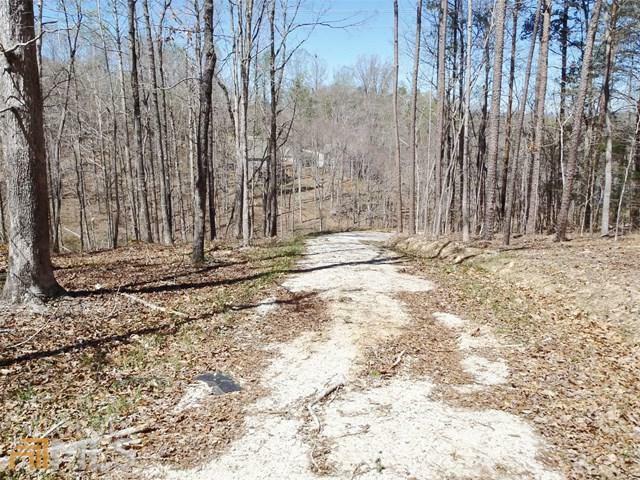 Lot is partially cleared and has a roughed Driveway. 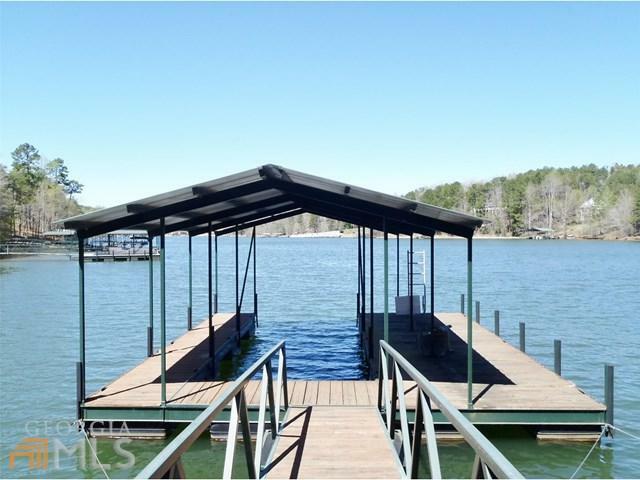 You will enjoy countless hours of enjoyment on Lake Keowee while your dream home is being built w/ the covered dock in place! Hidden Falls is a quiet subdivision w/ street lights accenting up and coming lovely homes Property located near restaurants, medical facilities, shopping & schools. Minutes from Clemson University with quick access to Greenville and Atlanta. Build your Dream Home!! Listing provided courtesy of Tri-County Properties. © 2019 Georgia Multiple Listing Service, Inc. All rights reserved. Information Deemed Reliable But Not Guaranteed.